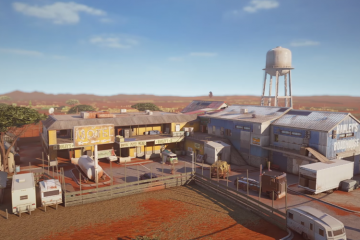 The Esports Games Association Australia or EGAA, a unifying peak body for the esports industry has announced their formulation within the ANZ scene. The EGAA is composed of experienced and engaged members of the ANZ esports industry with backgrounds and skillsets in various roles and pathways. The association is dedicated to growing and further legitimising esports in Australia and New Zealand. 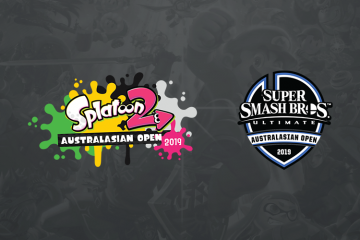 The group will be working with players, teams, managers, organisers and sponsors – aiming to set and improve the structures and standards for the whole industry and help advance the Australian esports scene. EGAA is organising an esports conference, then acting in an official partner capacity to help support MCV Pacific with the Esports Pro Oceania Awards night on March 14th, 2018. For more details on EGAA and their initiatives, please visit their site here.